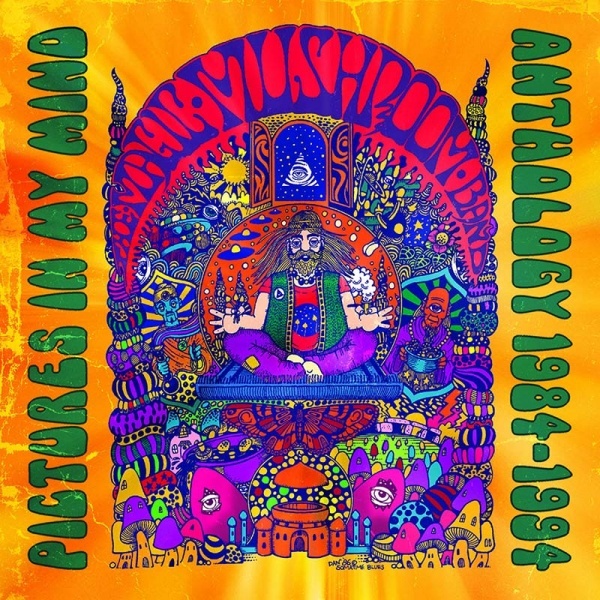 We got together with Richard Allen (Freakbeat, Delerium) and Cherry Red Records to produce the first ever retrospective of the whole Magic Mushroom band history. The 2 CD album features tracks from the pre-Magick Eye years including rare and unreleased tracks plus tracks from those classic Magick Eye releases. The CD also features an extensive band history in the 20 page booklet written by Richard. The album release date is 28th October and it can be ordered from Cherry Red here. Don't forget that many of the Magic Mushroom Band releases are also available from our own store here. Astralasia release new EP featuring the brand new 'Happy Song' based around the riff of the 1960's classic 'Georgy Girl' plus 4 other tracks too! 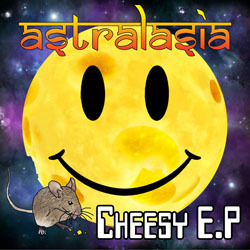 The EP is entitled the Cheesy EP as it features five tracks of fun and uplifting music. Some are new, some are not so new. Marc Swordfish commented - "I always like to experiment in music working on many different styles. I'd created 'Happy Song' as a bit of fun and thought this didn't quite fit in to the new albums that I am working on. However I played it to a number of people who thought it was great and said that it should be released. So I thought I'd put it on an EP and combine it with some other fun one-off tracks, hence the name - Cheesy EP". The release date is 24th June 2016. Order your copy here.